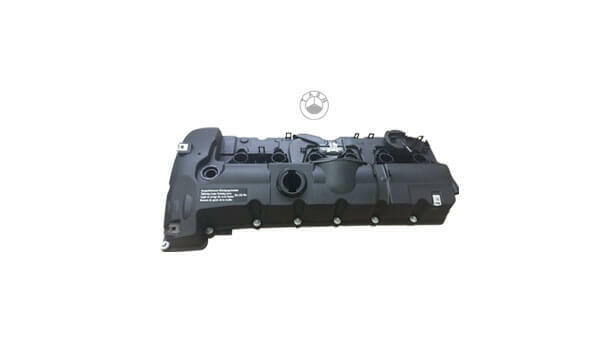 Zhejiang Tiansheng Auto Spare Parts Co.，Ltd (浙江黄岩天盛汽车零部件有限公司), founded in 1999, was a manufacturer of aftermarket auto spare parts and a supplier of Original Equipment Manufacturer.Since 1999, we have worked hard to improve our production and management to adapt the changing market. 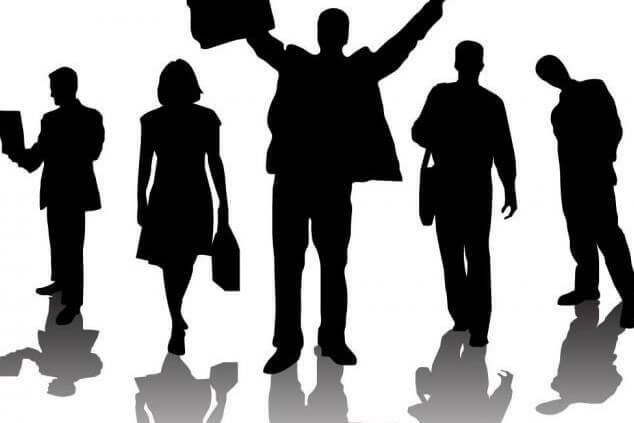 We honored by our customers with reputation and trusts. The company has been honored with one of the “Fortune 100”enterprises in Huangyan,and a company with outstanding credit status. We have passed ISO 9001:2000 quality control system, and TS16949 quality system to prove our good quality. 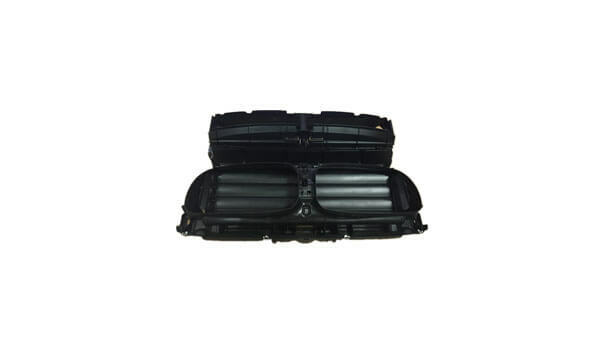 We devoted to aftermarket auto spare parts supply to European brands: BMW and Mercedes-benz, besides, we are supplier of famous auto factory such as General Motors, SAIC(Shanghai Automotive Industry Corporation),etc. Our aim is to continue to innovate, and to satisfy the different customer needs. Recently, we are concentrated on global market with our 17 years’ experience. Our misson is to provide excellent quality with new design concept, good efficiency and perfect quality control system. Looking forward to your communication and cooperation. 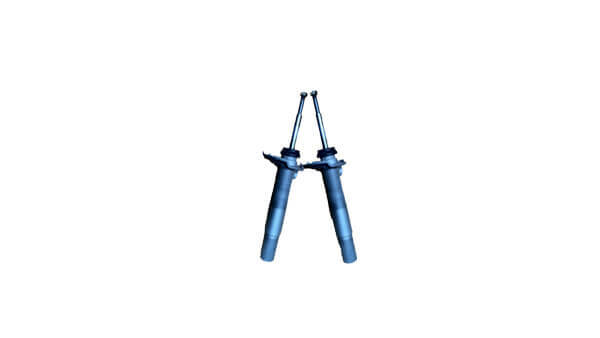 Tiansheng engineers had very rich experience and comprehensive development spirit. Their principles are: A good products' design is the key. so engineers special pay attention to the mold making; Try aborative design to play its biggest service life and reduced maintenance. Customer provide the 2D or 3D drawings in DXF, DWG, PRT, SAT, IGES, STEP format etc, or just send us the sample. 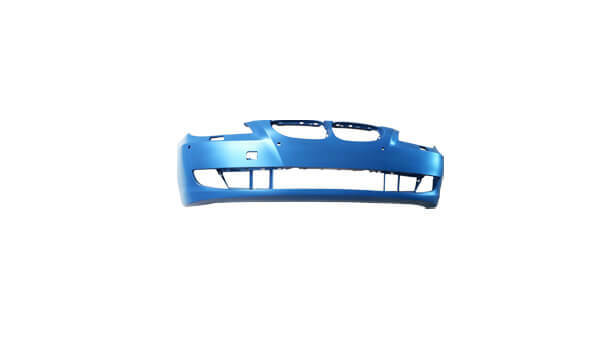 We will scan the sample and make product blueprint, begin to design the mould assembly drawing after customer's confirmation, and we customize the existing projects. 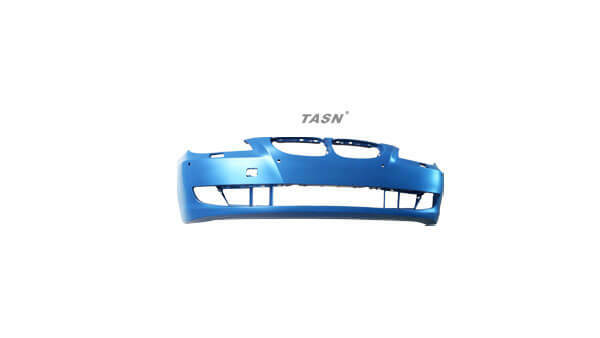 Tiansheng adopted international advanced system - CAD/CAM/CAE in mould design and injection molding. 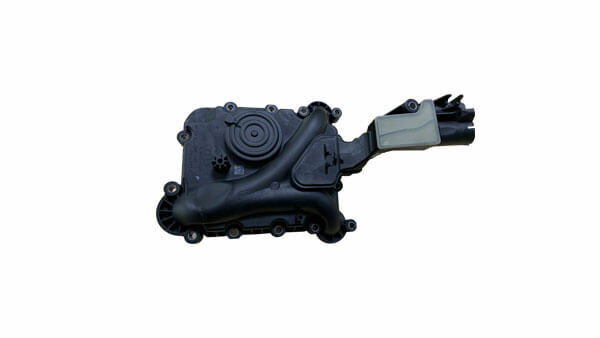 Zhejiang Huangyan Tiansheng Auto Spare Parts Co.,Ltd. NO.6 Kangqiang Road,Beicheng Industrial Park,Huangyan Taizhou City,Zhejiang Province ,China. 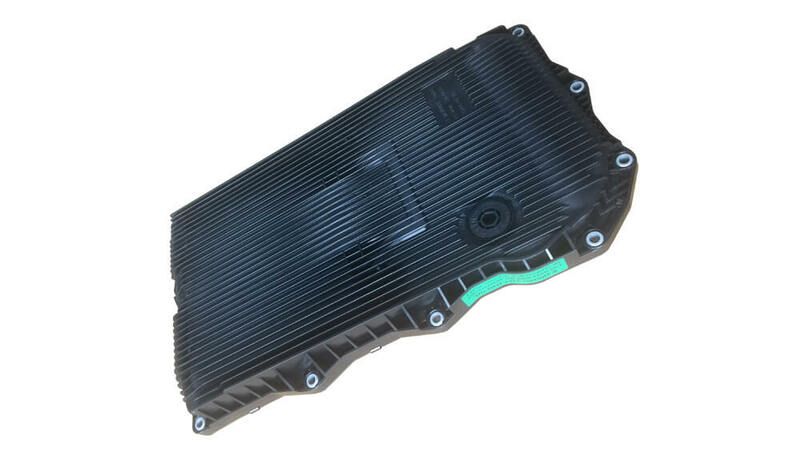 Copyright © 2016 Zhejiang Huangyan Tiansheng Auto Spare Parts Co.,Ltd.